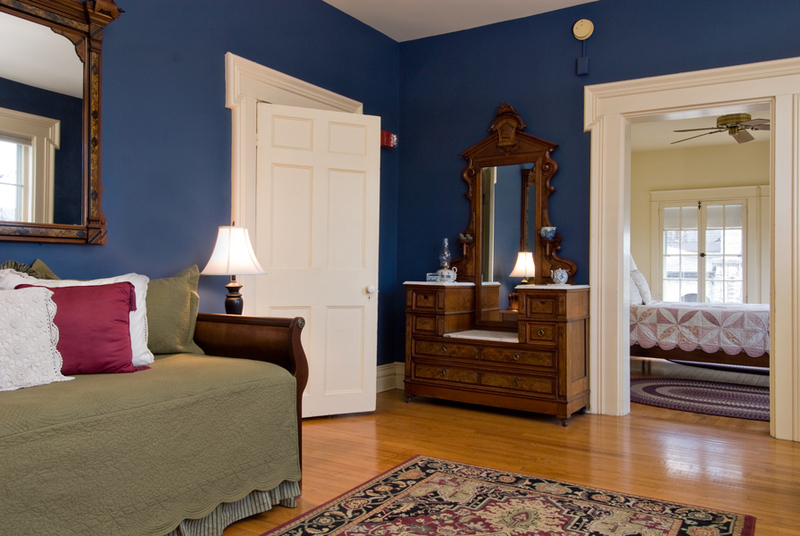 Innkeepers Chris and Chelsea Griggs welcome you to experience unmatched personal service and comfort at the Inn on the Green. 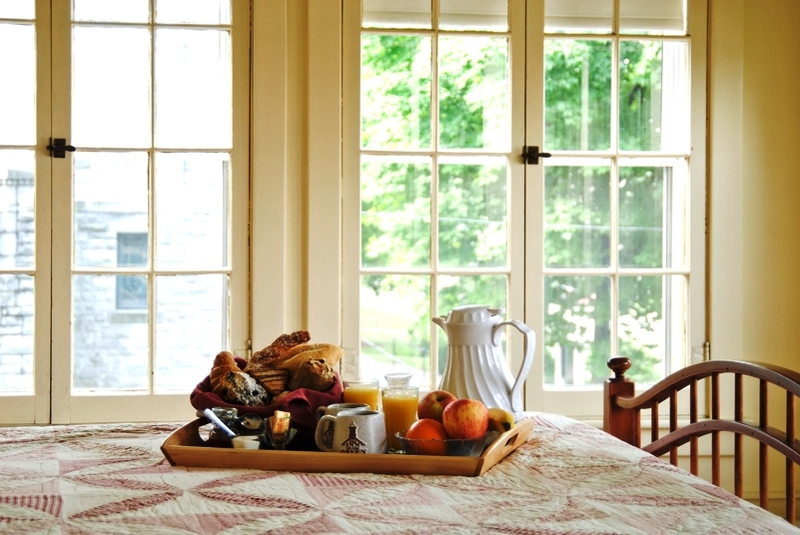 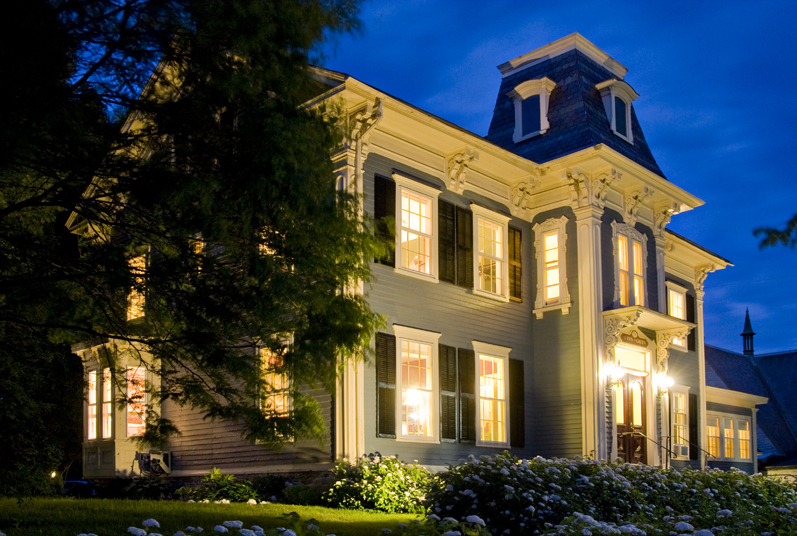 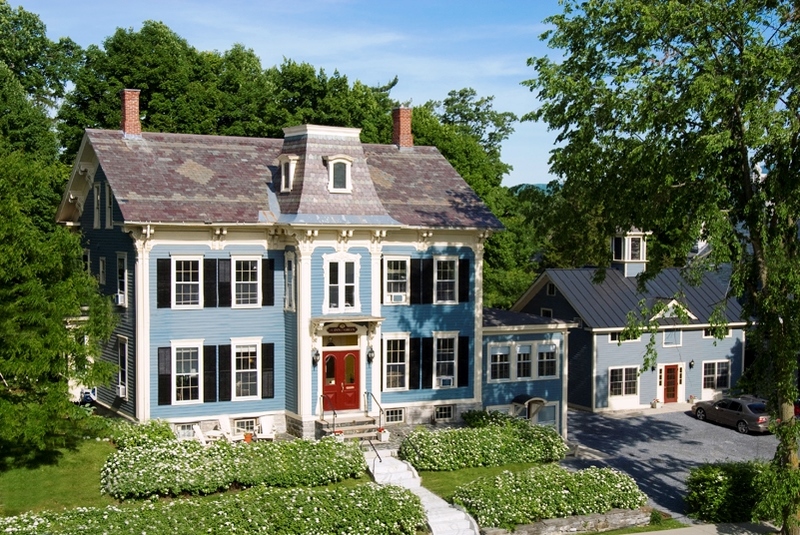 The Inn on the Green offers traditional Vermont ambience, modern amenities including free high-speed Wi-Fi Internet, and luxuries like a custom Continental “breakfast-in-bed” each morning …. 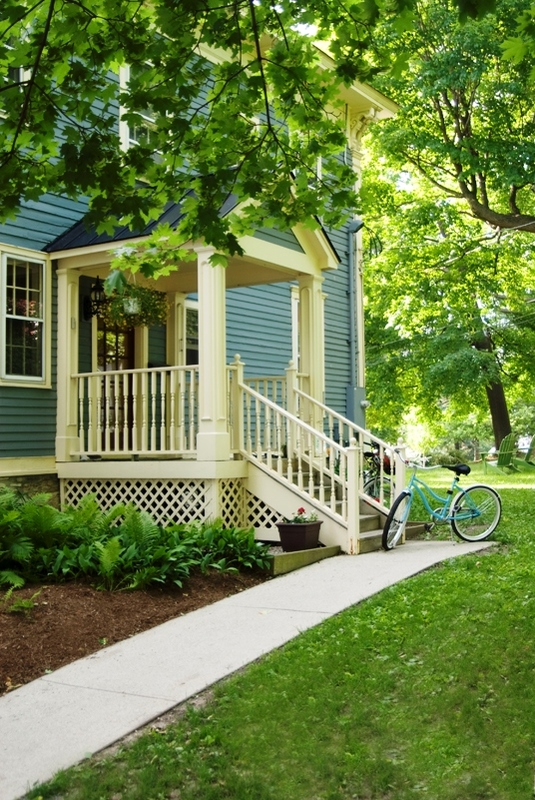 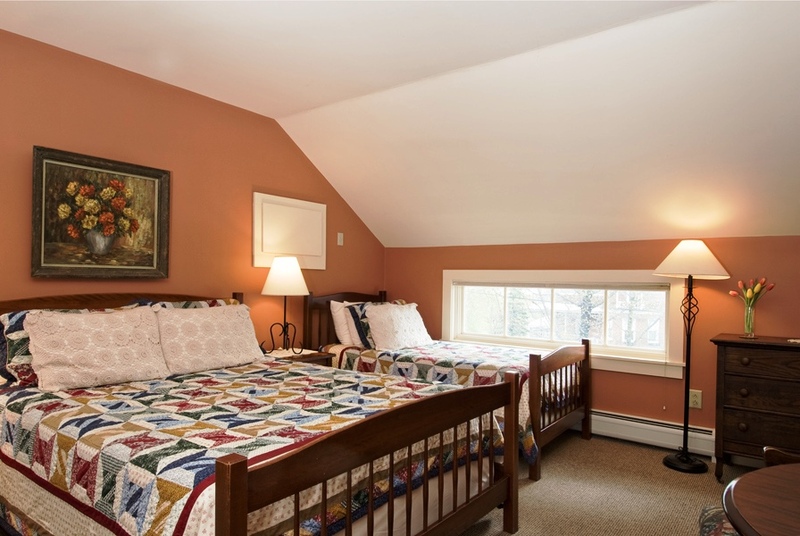 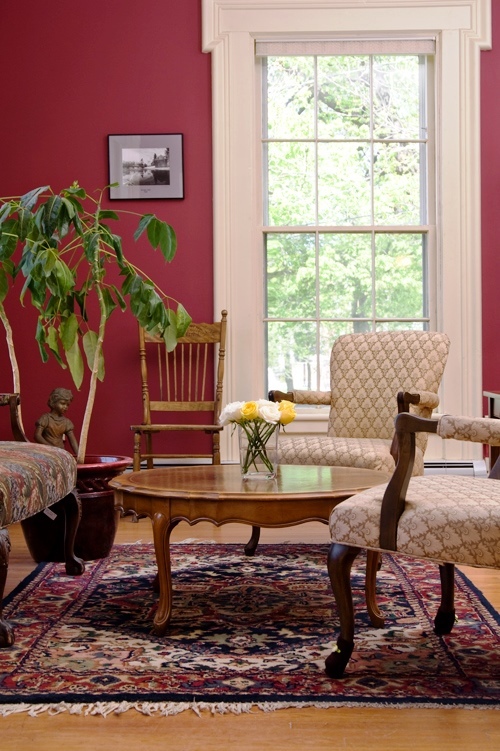 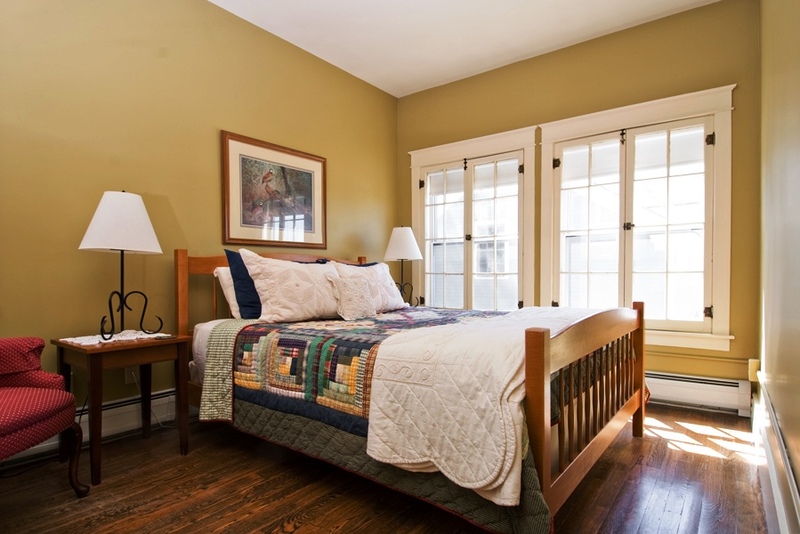 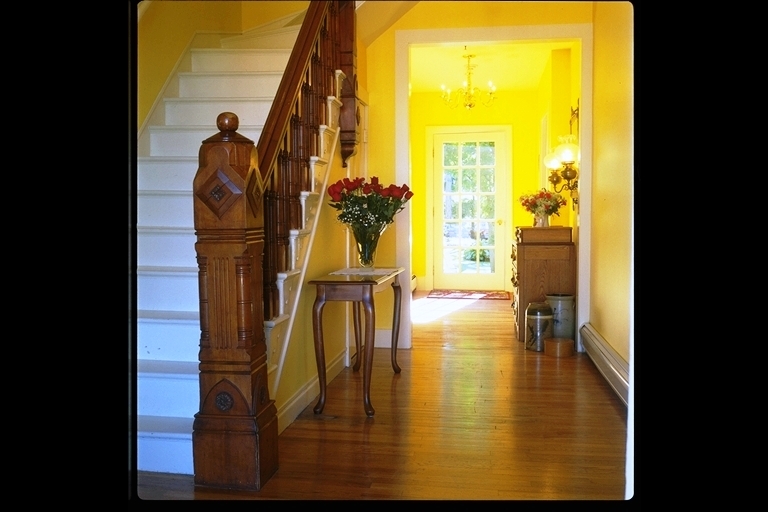 just steps away from Middlebury’s lively shops and restaurants and 3 blocks from Middlebury College.